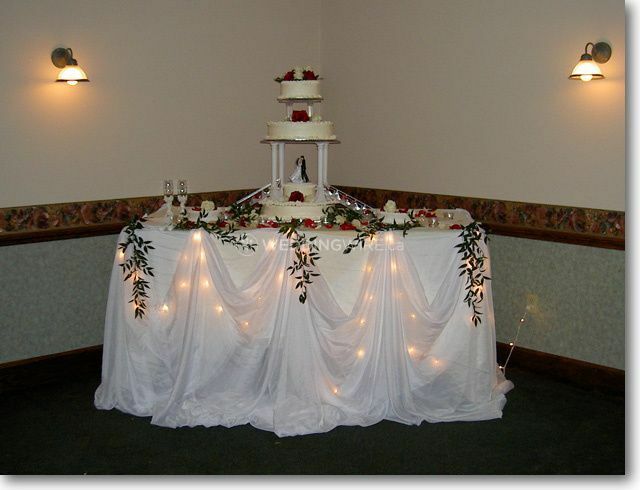 The Banquet Centre ARE YOU A VENDOR? 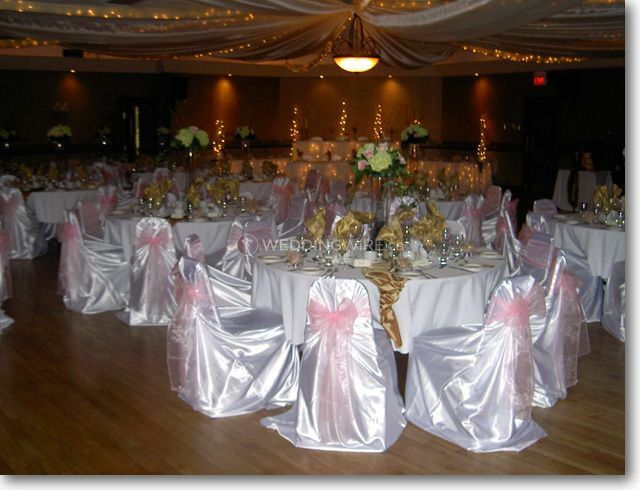 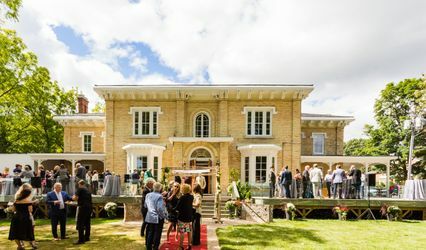 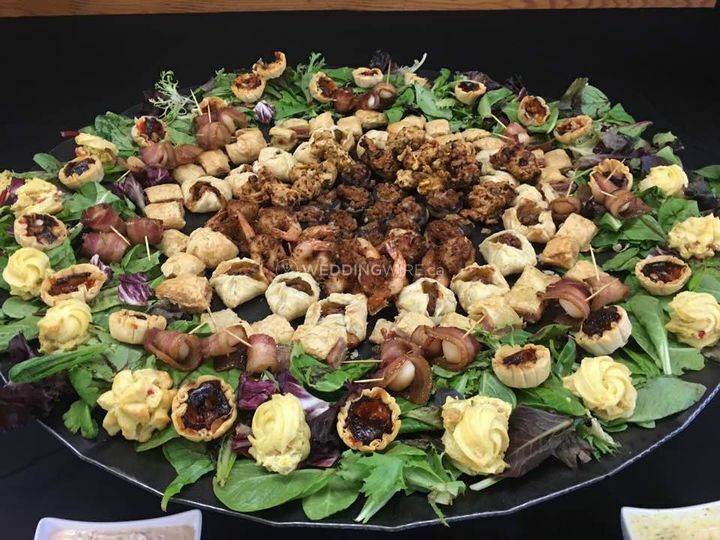 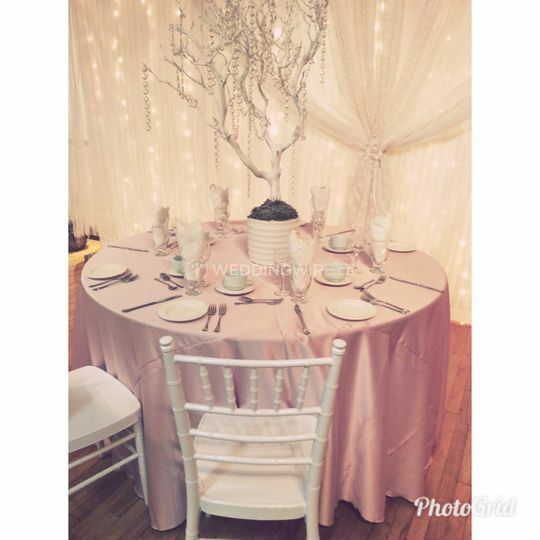 Located in Belleville, Ontario, The Banquet Centre is an elegant venue that specializes in bringing the space, excellent services and charm to weddings and other special events. 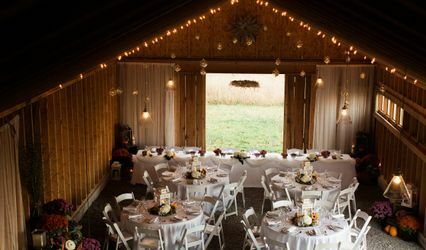 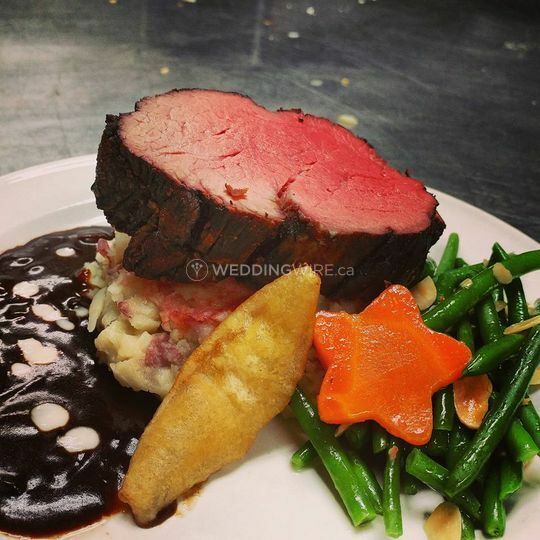 With a lovely alcove and fireplace in the corner, this banquet hall venue will be the ideal place to host a successful wedding reception that everyone will love! 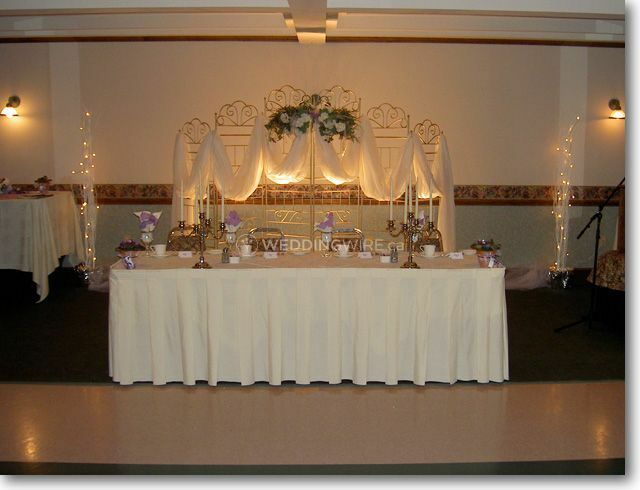 The facilities found at The Banquet Centre include two event spaces, The Emerald Room and The Diamond Room. 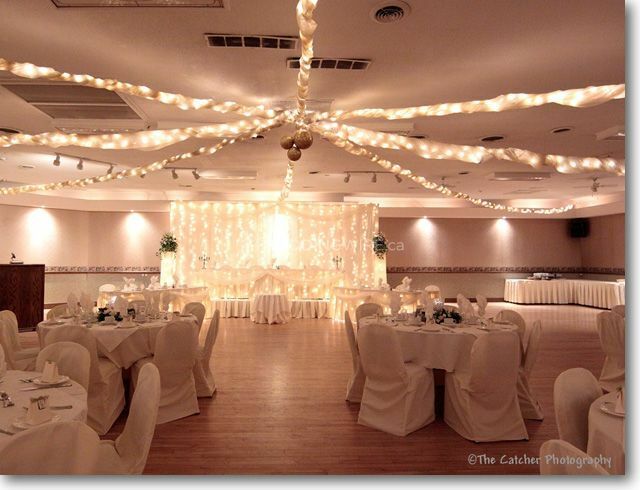 Located on the lower floor, the first space can accommodate up to 160 guests. 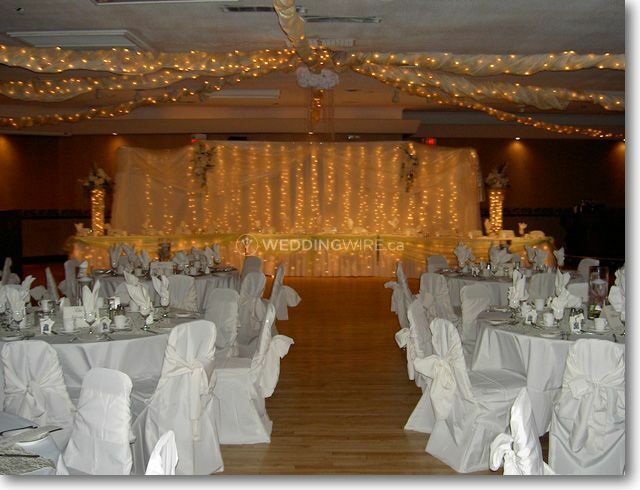 The latter has a capacity for up to 300 guests.